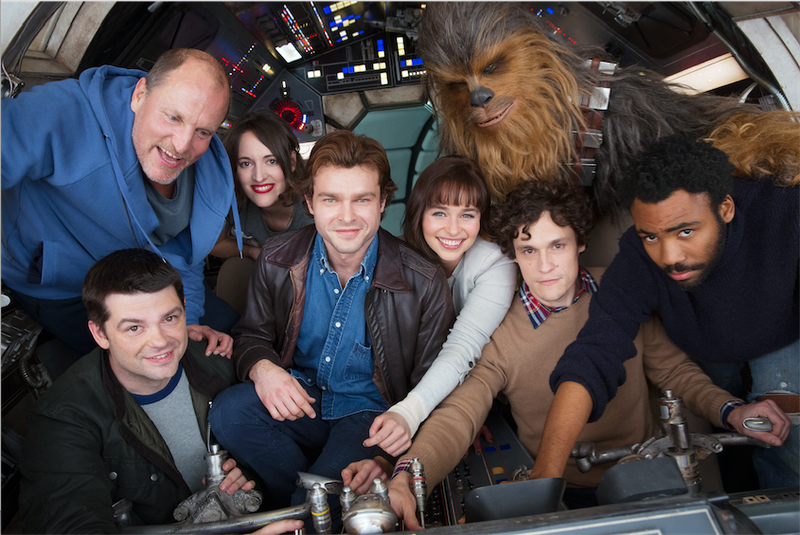 HAN SOLO – A NEW STAR WARS STORY BEGINS PRODUCTION! You are here: Home / SoCal City Kids News / HAN SOLO – A NEW STAR WARS STORY BEGINS PRODUCTION! Credit: Han Solo Star Wars Story.